To be honest, I wasn't super impressed with Kensington. Maybe it's because I've been to so many palaces and seen so many elegant, over the top rooms. Maybe it's because it was winter and the gardens weren't blooming. Maybe it was the 16£ entrance fee. Whatever the reason, I found it pretty ho-hum. 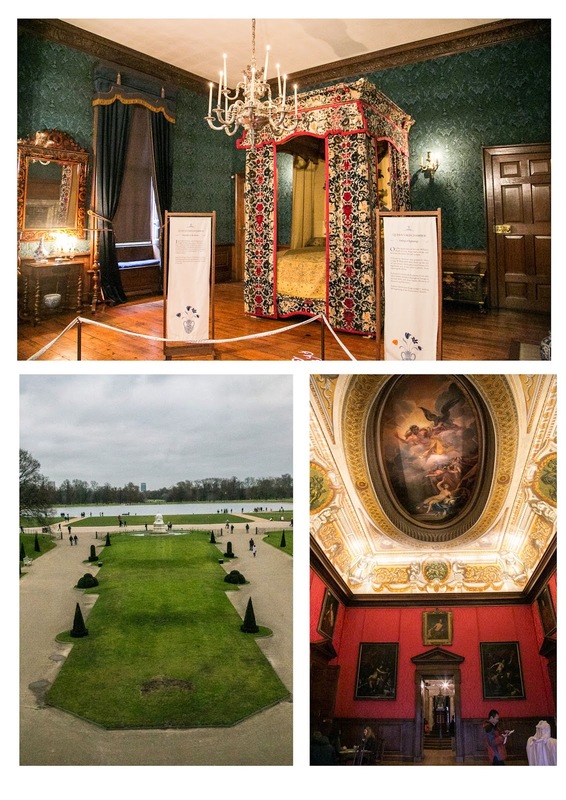 There are 4 self guided tours that highlight different time periods in the castle, my favorite being the Victoria wing. She was an avid journal keeper and the rooms highlight quotes from her diaries and her love affair with her husband Prince Albert. She was devastated at his premature death and wore black the remaining 40 years of her life. Here is a quote from her journal after his death..."for a woman alone to be head of so large a family and at the same time reigning Sovereign, is I can assure you, almost more than human strength can bare." Crowned at 18, Victoria is the longest reigning Queen of England (Elizabeth only has to live until September to take that title), reigning 63 years and 7 months. She had 9 children all of whom married into royal families, earning her the nick name of Europe's Grandmother. I agree with you about Kensington. When I visited my favorite part of it was the Princess Diana collection of dresses they had on display. Even so...kinda awesome to be standing in the midst of such history at Kensington Palace. Kathy, I was hoping there would be a Princess Di exhibit, but didn't see one--it's possible I missed it? 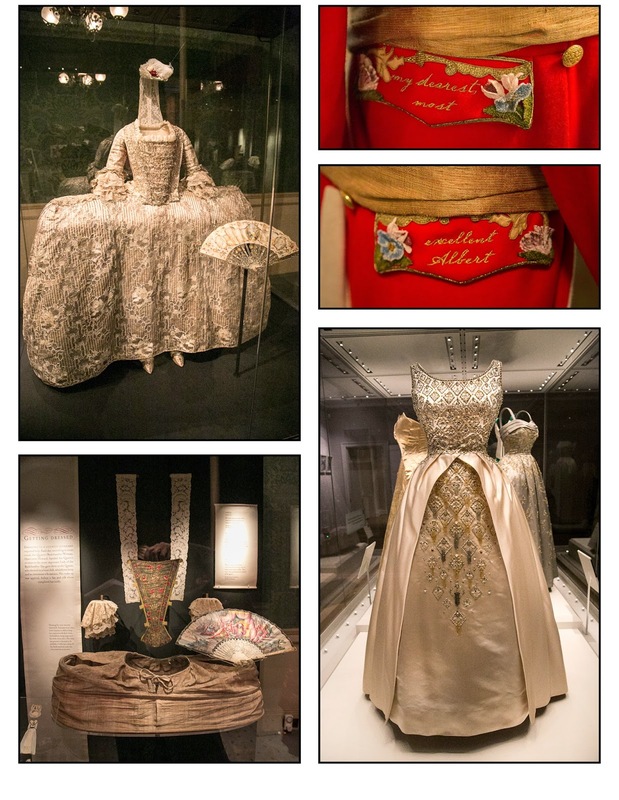 The modern royals exhibit included dresses from the current queen, but nothing about Diana. good to know! I am sure the grounds are prettier in summer!